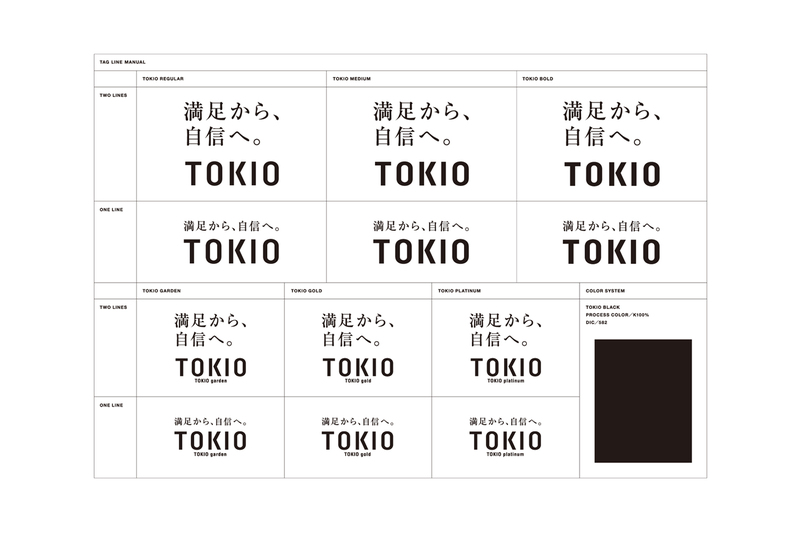 DESIGN DESIGN | 新潟のデザイン会社 » Blog Archive » MANZOKUKARA, JISHINHE. 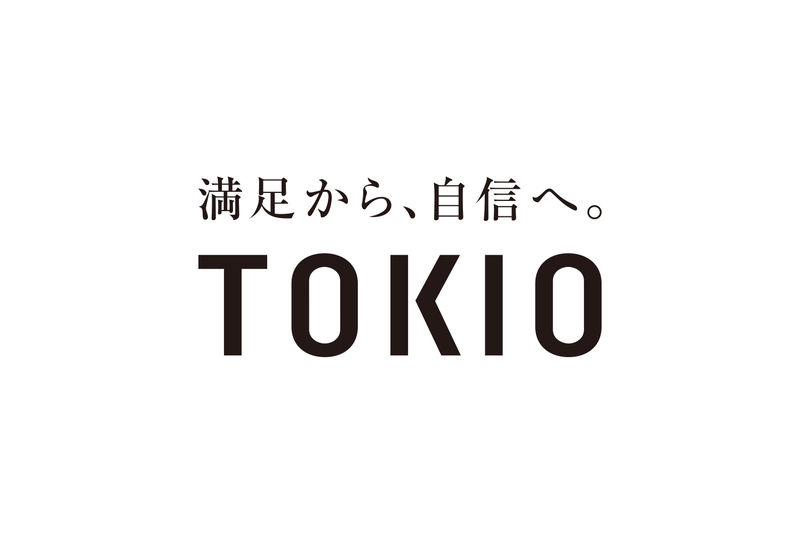 In Niigata Prefecture, he is in charge of art direction and graphic design of tagline development of "TOKIO" group, popular hair salon which has 3 stores "gold" "garden" "platinum". He expressed the beauty of the dazzling lady using a thick Ming type body. 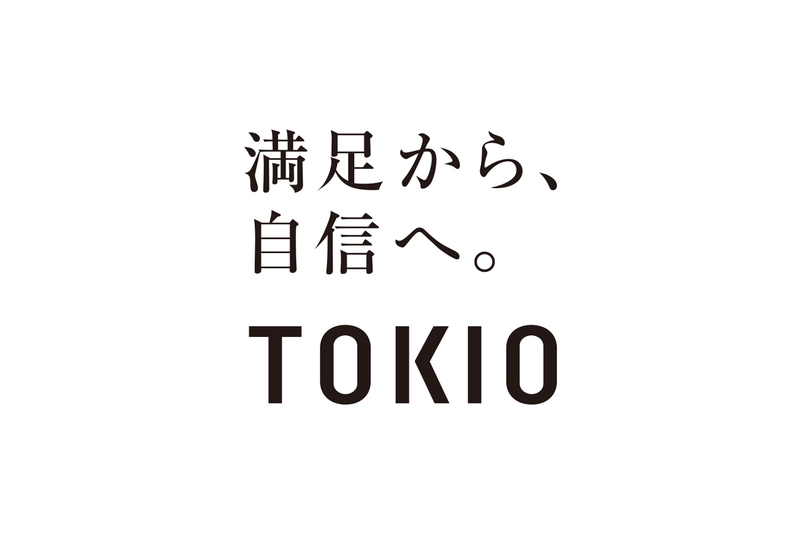 Adoption of a tag line as a visual identity of a beauty salon itself was unusual and became a topic. To make sure the design does not collapse even if you use a tag line, we also made a visual identity manual (simplified version).